Post'em up in here. Please keep the drival on other threads and keep this one for only entries. Fatboy, please remove last years sticky and tack this one to the top please. do you really think it would get done if you left it up to Fatty? I will erase this post after you have time to read it! Sat. 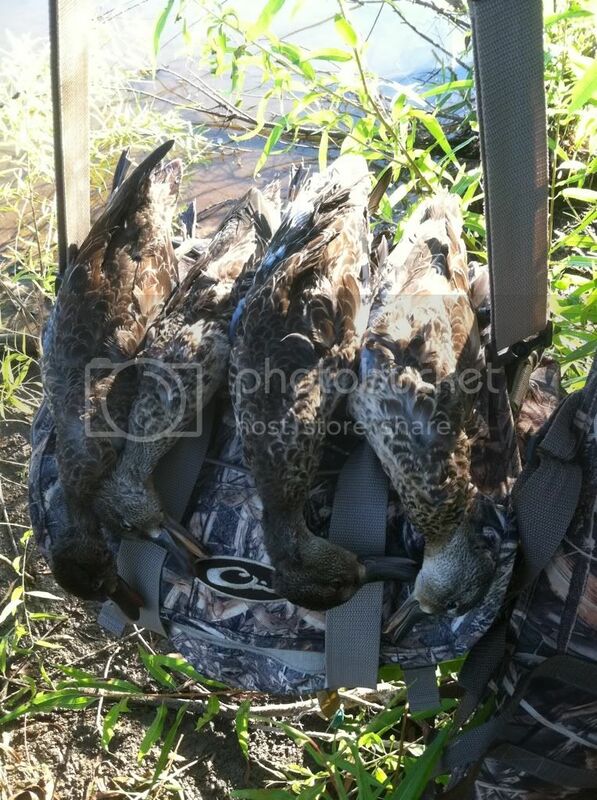 2 GA birds. 6 points. And a big round of applause please for Officer Patterson for effing up the next 2 volleys. Thanks Johnny Greenjeans! Sun. 7 GA birds. 21 points. 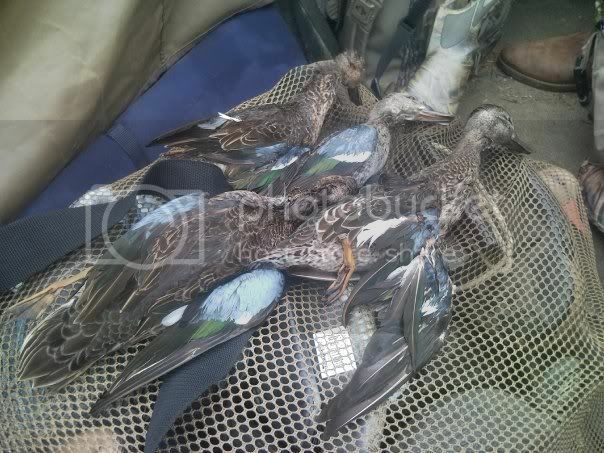 2 teal and 1 canadia for DSW 13pts.